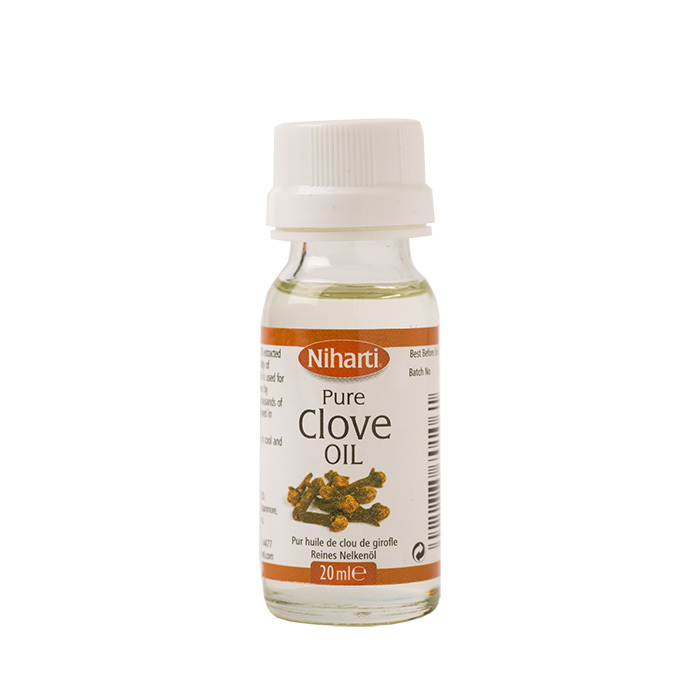 Niharti Clove Oil is extracted from finest quality of cloves. The health benefits of clove oil can beattributed to its antimicrobial, antifungal, antiseptic, antiviral, aphrodisiac and stimulatingproperties. The oil is used for treating a variety of health disorders including toothaches. The mostimportant and common use of clove oil is in dental care. Several toothpastes, mouth wash and oralcare medications contain clove oil as an important ingredient. 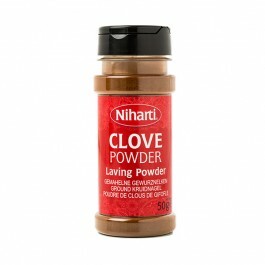 The history of cloves dates back to many centuries, just like other spices. Believed to be one of th..